We’ll ne’er again be foes. And free our native land. That were at Vinegar Hill! A tyrant he laid low. And well it worked its way! And think of Oulast Hill! My curse upon all drinking! 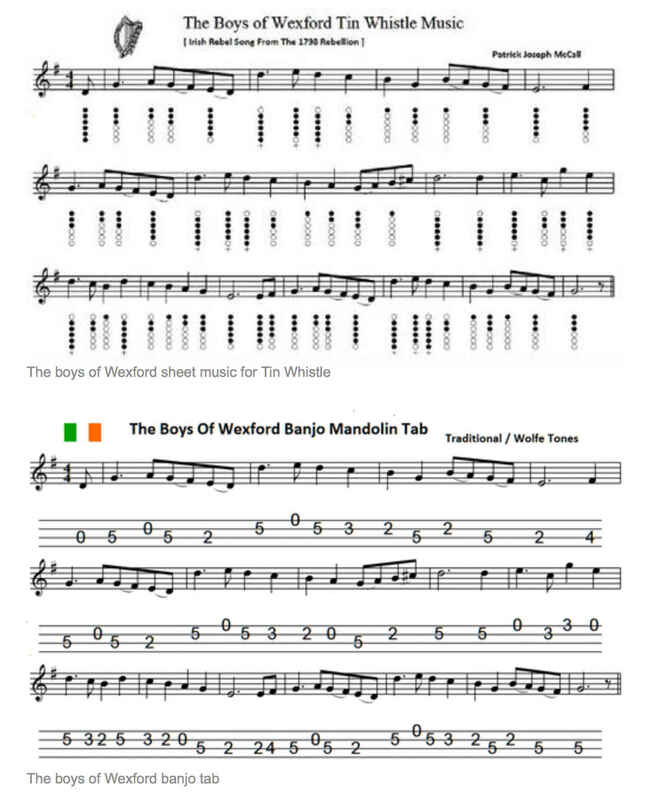 “The Boys of Wexford” (also known as The Flight of the Earls) is a ballad commemorating the Irish Rebellion of 1798 and, more specifically, the Wexford Rebellion. The aim of rebellion was to remove English control from Irish affairs and it’s failure resulted in the 1801 Act of Union.